As wedding is fresh start of new life for a girl, so it means a lot to her. Every one both male and female think about getting married and plan to consider every details carefully to make this day special and memorable for all. Every one thinks about perfect theme, beautiful stage decor, beautiful mehndi, barat and walima dresses. Girls put lots of focus on make up , mehndi and nail art. Red and white are very popular nail colors among all the brides. Several ready made nail arts are available in the market. But it always looks more natural to apply those beautiful nail art on your own nails. There are several creative patterns available for the party and bridal nail art. 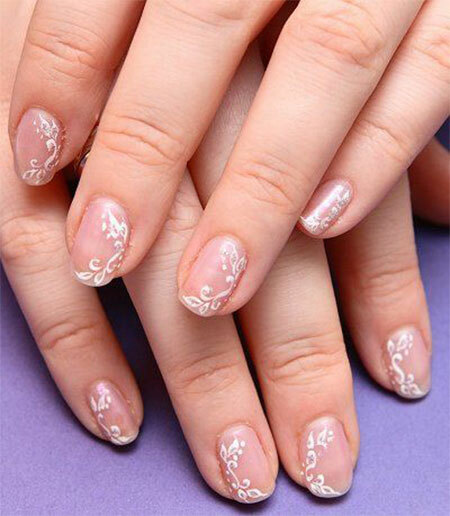 Rose, white lace and snow flake are some of them which you can apply on your nails. 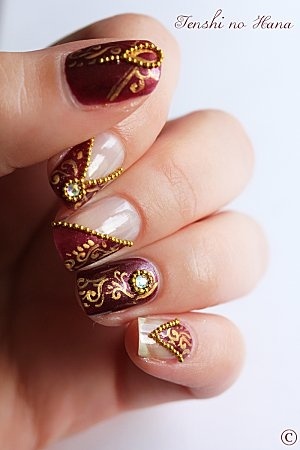 We have selected best and beautiful nail art designs for your wedding. To have lovely nail art on your weddings, the first thing to think about is color. This color should match with your bridal gown an also reflect beautiful color of your personality. 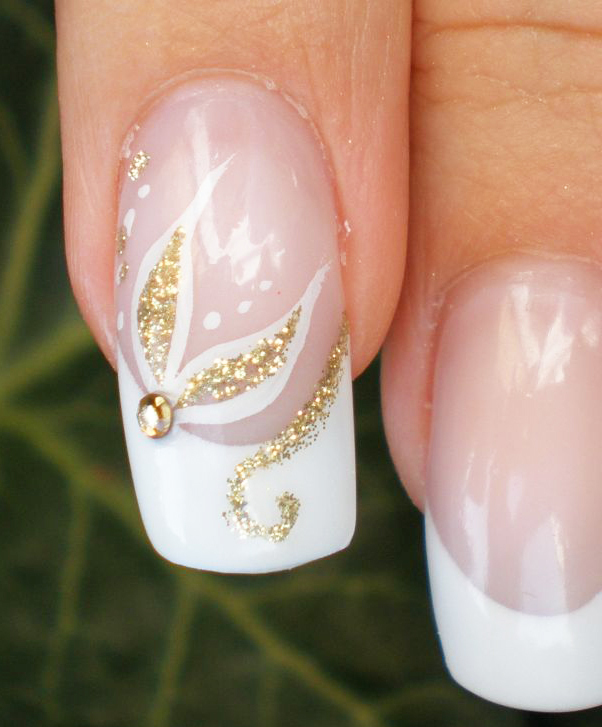 You can also go with your wedding decoration theme to make your nails look stylish. Combination of red and while gives you innocence and perfection. These are endless inspiration of all gorgeous designs. Many of them you can try at home. 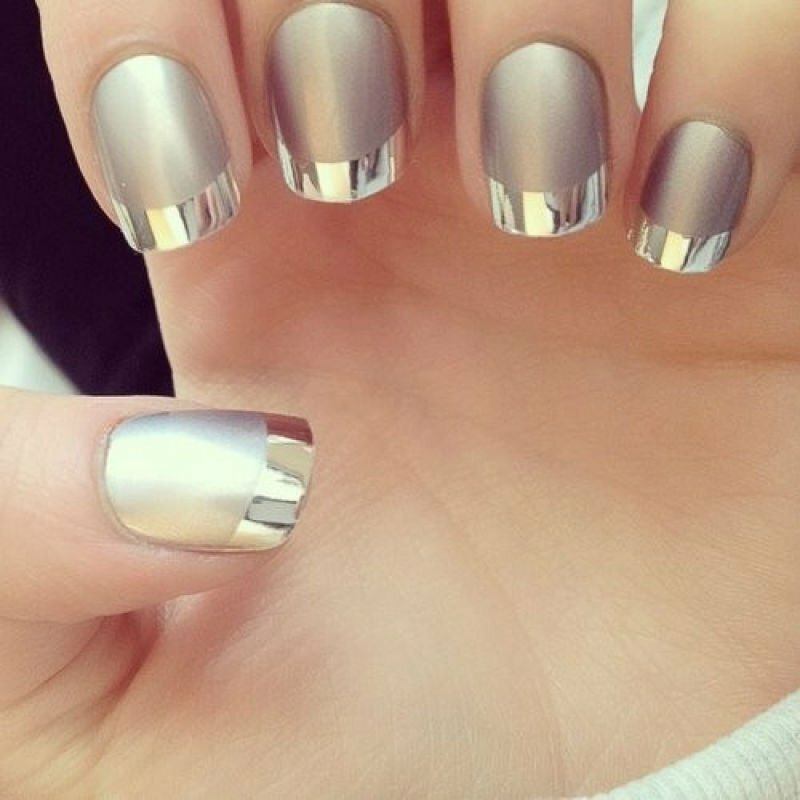 To give your nails more stylish and modern look, designers have came up with lots of innovative and creative ideas. 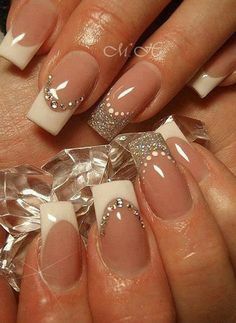 On party and wedding, always try to get your nails done by professional designers or experts as they can give very stylish and modish look to your nails. 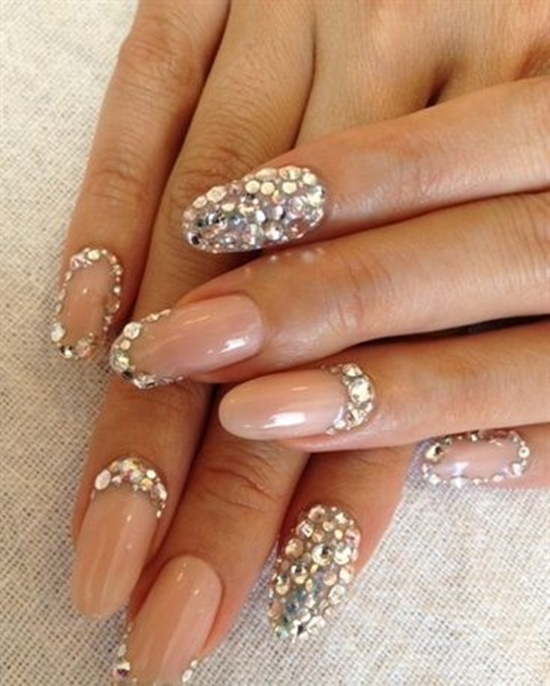 At your wedding go with beautiful and stylish nail art with less complicated details. Always take care of your nails during the wedding session. Just imagine trying pink vanish as a base layer with little whitish snow flake patterns. This will give simple and elegant look to your hands. You can also try red color as a base coat and then applying roses and stones on it along with one fine coat to make it neat. 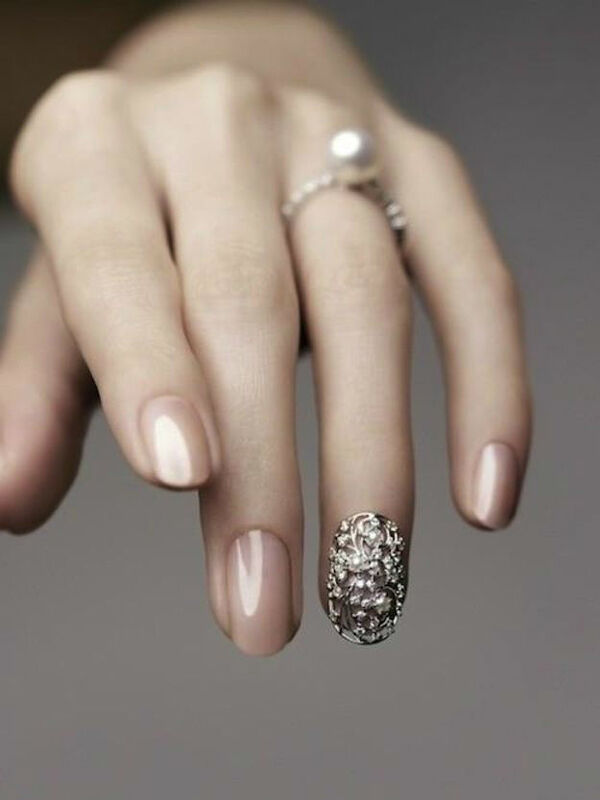 Also go with delicate nail look that also matches your bridal gown.